· Part three coming this year. Currently working on two new projects. Subscribe to receive an update when new posts are coming. 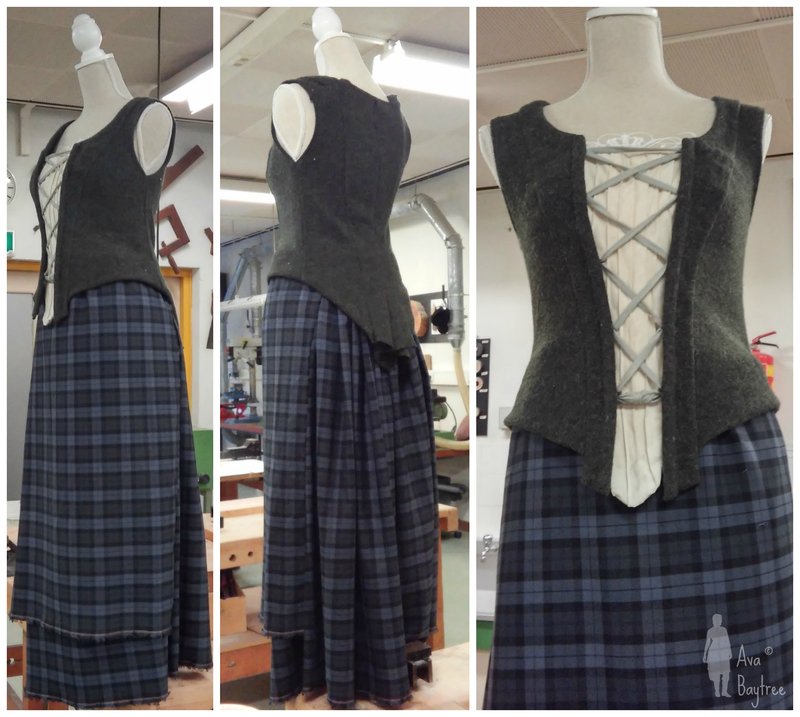 Outlander inspired costume the kilt way! Fantastic, I love these creations and method!